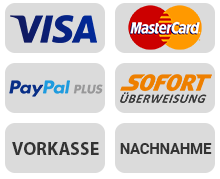 We are glad that you have found the way to us! 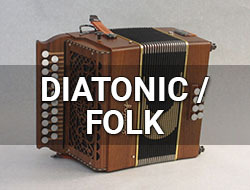 Here you will find the most comprehensive offer for the accordion friend. 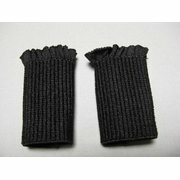 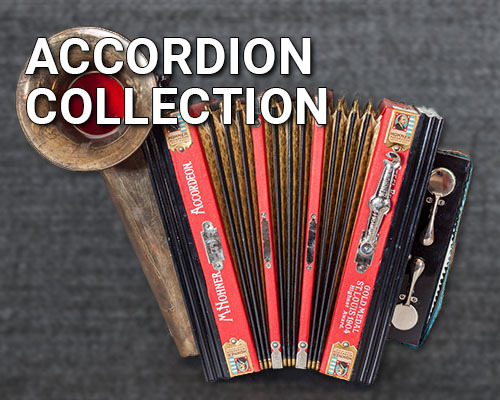 Accordion accessories, spare parts and much more are just a click away with us to order. 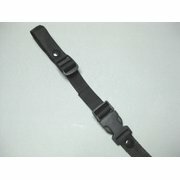 But we also advise you personally to our assortment! 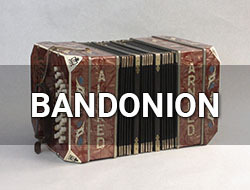 As an accordion specialist, we also offer a wide selection of used and new accordions. 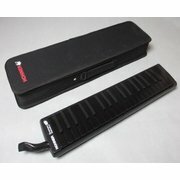 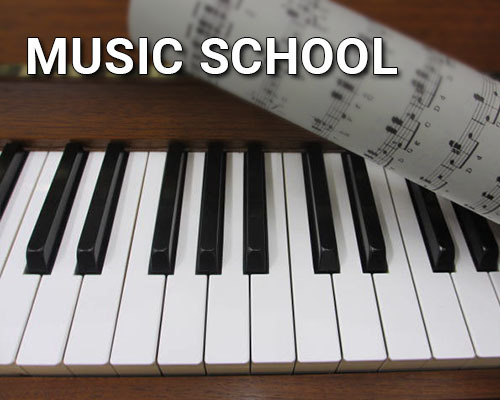 All instruments offered in the online shop are in stock. 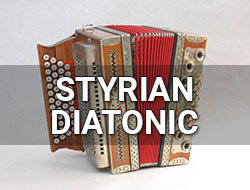 Visit our master factory in accordion construction. 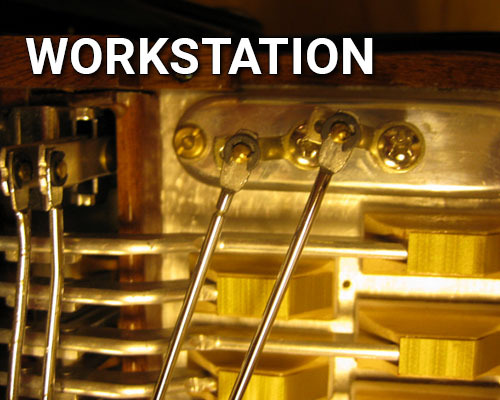 Here you can talk to experienced instrument makers, who will gladly and extensively advise you on repairs or conversions. 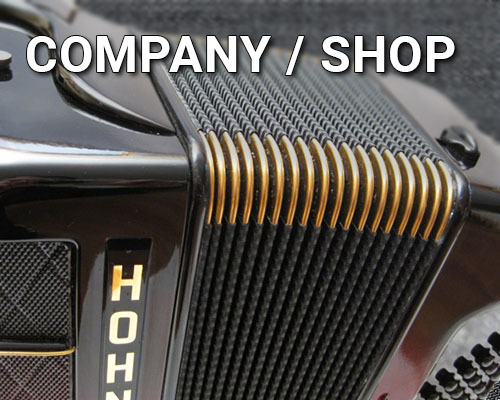 We are one the a few companies in Germany that train craftsmen in building and repairing accordeons.